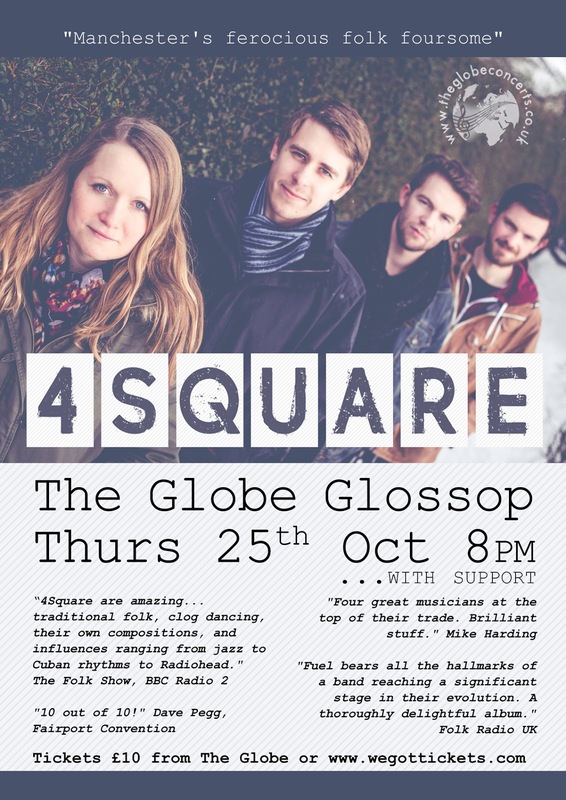 “4Square are amazing... traditional folk, clog dancing, their own compositions, and influences ranging from jazz to Cuban rhythms to Radiohead." 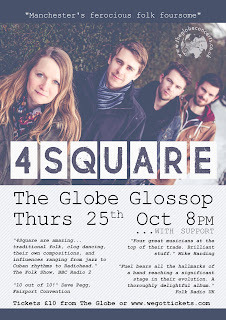 "Four great musicians at the top of their trade. Brilliant stuff." "Fuel bears all the hallmarks of a band reaching a significant stage in their evolution. A thoroughly delightful album."